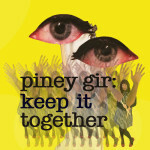 A technicolored gumball whose bubble never bursts, “Keep it Together” is the first single from mR hYDE’S wILD rIDE, the forthcoming album from London, England’s Piney Gir. 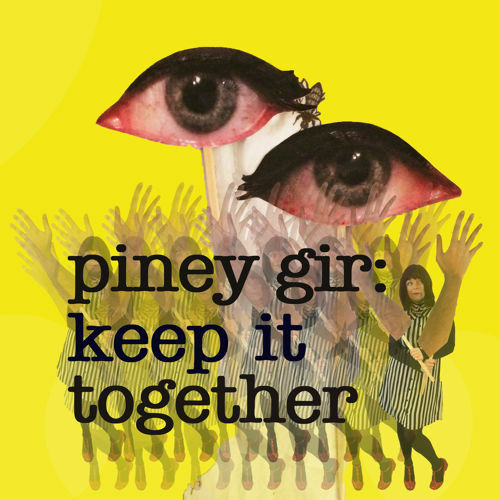 Asking “If happy-ever-after is never what you’re after, anyway / If we’re together never how is that supposed to make me stay?” Piney Gir bestows upon us the urgency of love. mR hYDE’S wILD rIDE will be released on 8 June. Stream “Keep it Together” below and pre-order the digital single due out on 20 April via Damaged Goods.